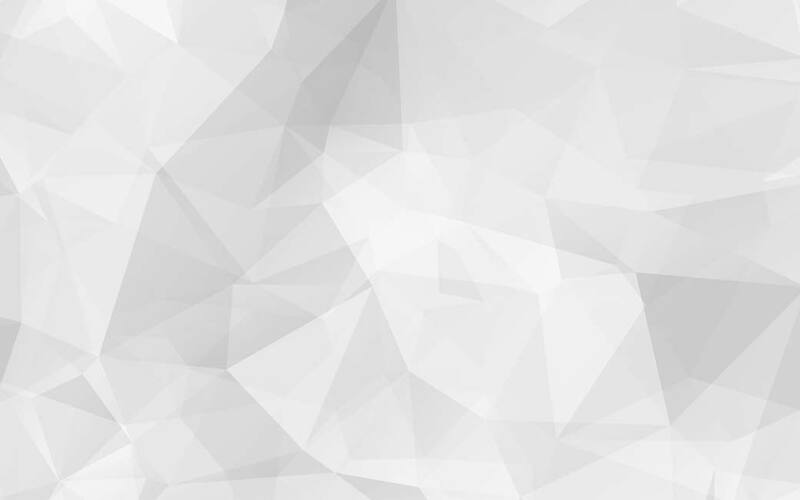 The Cleantech Innovation Connector is comprised of three separate 'events': business-to-research matching, co-working, and the lunch and learn with Innovation Solutions Canada. 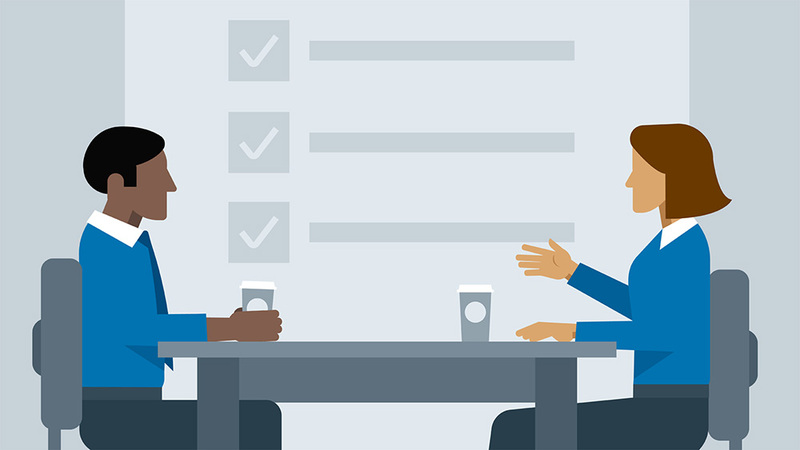 For information on how you can participate in the Connector (business-to-research matching), please contact Matt Rumboldt at matt@neia.org. 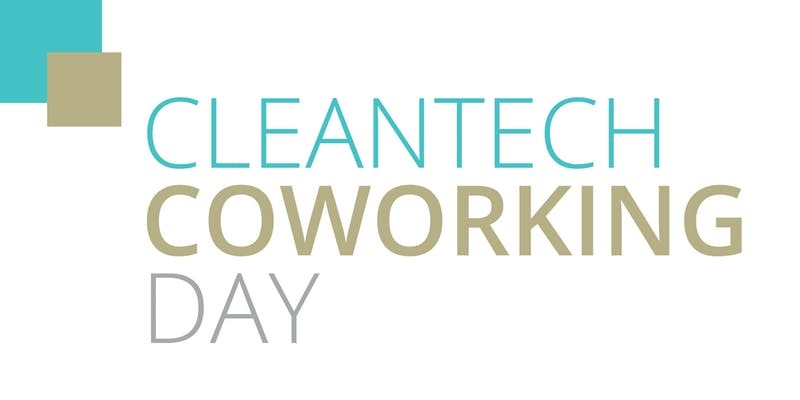 To register for the Cleantech Coworking Day, click here.  To register for the Innovation Solutions Canada luncheon, click here.